We want the Actros to meet your performance expectations. 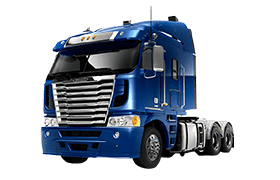 That’s why we’ve equipped it with virtually everything you need to make heavy-duty operations easier. 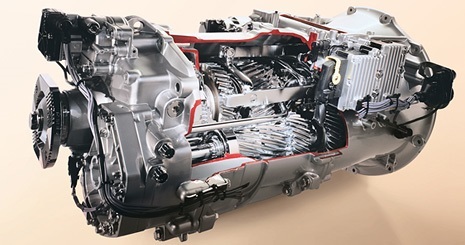 The latest-generation PowerShift 2 is an automatic transmission system that provides rapid gear changes, optimised shifting and lower rates of wear and tear. The Actros is the first truck to include this automatic transmission system as standard in haulage and construction specifications. The Mercedes PowerShift 2 helps a good driver to get even better, helping to ensure consistently high performance for every journey. 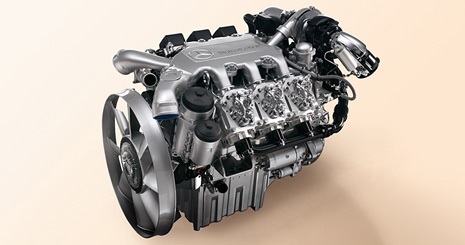 The engines for the Actros are designed to handle almost any driving situation. 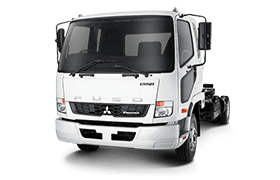 Power and acceleration deliver impressively on the road, while efficiency and durability add up to surprisingly low running costs. 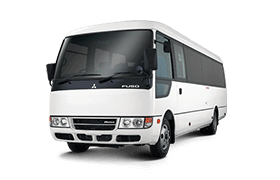 Key features include a compact design and low weight, efficient fuel combustion and regulated 1-cylinder or 2-cylinder air compressor with reduced idling power for saving fuel. 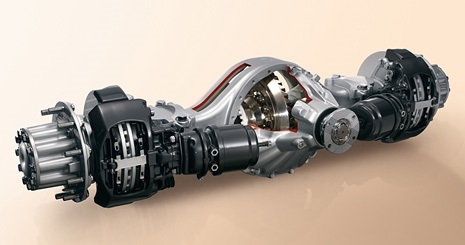 The Actros synchronised transmission systems ensure low engine speeds at high road speeds. 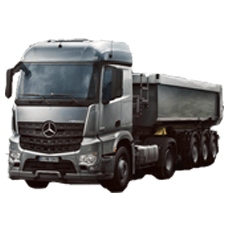 The impressive climbing ability, low manoeuvring speed, durability, quiet operation and optimised power/weight ratio make the Actros transmission concept a true all-round package for tippers, concrete mixers and all-wheel-drive models. The Telligent® gearshift allows drivers to achieve precise and responsive gear changes with minimum exertion thanks to the ergonomic positioning of the shift lever on a fold-up console on the driver’s seat. This relieves the stress on drivers and enables them to concentrate on what’s happening on the road. To change up or down a gear, all the driver has to do is nudge the lever forwards or backwards, then press the clutch pedal. 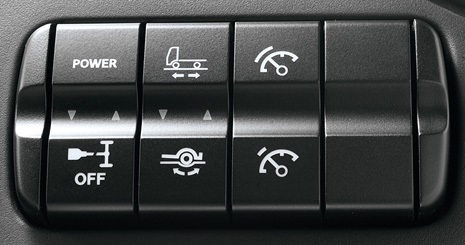 There is also a rocker switch which allows the driver to split the gears, e.g. to shift just half a gear up or down. 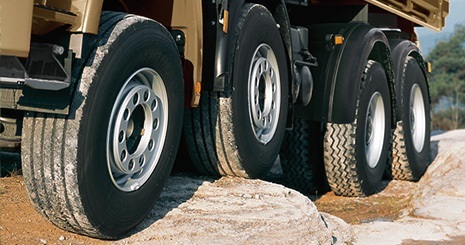 Whatever your load, the Actros’s range of axles includes the optimum solution - Front axles: rugged front axles as well as planetary front axles for all-wheel drive vehicles are available with load-carrying capacities of 7.5 t and 9 t; Rear axles: different rear-axle versions with a load-carrying capacity of up to 16 t are available for individual adaptation of the vehicle to the respective transport task; Trailing axles: trailing axles ensure optimum distribution of the axle load on the Actros and therefore increase efficiency and safety. For four-axle model, the load compensation system provides an invaluable wear-saving solution, shifting load pressure between the axles for a more even distribution of labour. 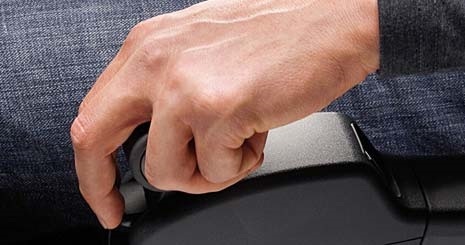 Not only does it save wear and prevent lateral roll, it also translates into greater ride comfort for cab occupants. 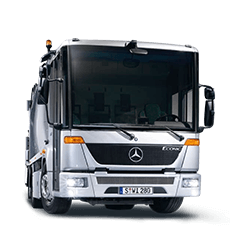 The high-strength and yet elastic frame design of the Actros is light and practical to use while taking into account the requirements of day-to-day operation. 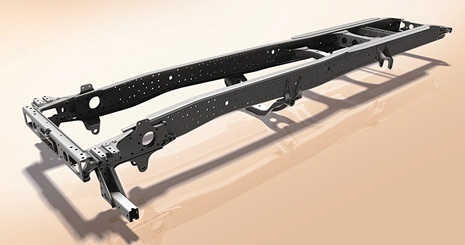 Three frame side rail thicknesses of 7 mm, 8 mm or 9.5 mm, depending on the vehicle model. Material: cold-worked, high-strength steel E 500 TM. Cross members and side rails are interconnected by means of riveted gusset plates. Easy to install with the same frame profile throughout and straight upper edge with no projecting components. Universal 50 mm hole spacing for easy mounting of attachments. Good corrosion protection thanks to coating of all surfaces. The frame taper is located 1,350 mm behind the centre of the first front axle. Bolted, therefore repair-friendly, frame front section. Time-proven and rugged: The Actros range offers tailor-made wheelbases for an extremely wide variety of trasport tasks on-road and on constructions sites. 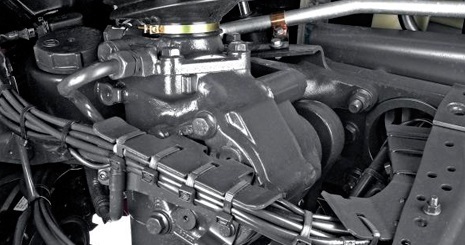 Suitable for highload applications: A special axle guidance causes an axle-load compensation in eight-wheeled all-wheel drive vehicles. 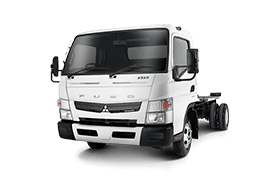 Fast and effective frame lowering thanks to Telligent level control allowing semi-trailers and swap systems to be changes easily and quickly. 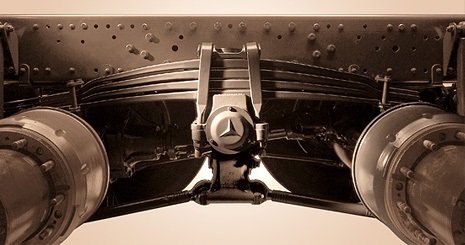 The steering forces in the Actros can be compared with those in a Mercedes-Benz car. 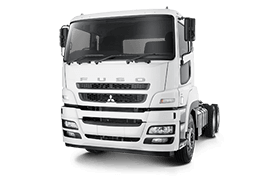 The optimised steering gear supports the driver with direct feedback, which makes it easier to stay on track. The steering column is adjustable so that the driver can assume an optimum position at the wheel: vertically by 65 mm, swivellable from 10 degrees to 42 degrees. The steering column is pneumatically locked - either by the driver or automatically after 10 seconds. 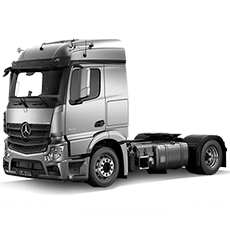 Want to know more about the Mercedes-Benz Actros? Get the very latest brochure on the Mercedes-Benz Actros. Experience the Actros yourself, book a test drive online.